4. 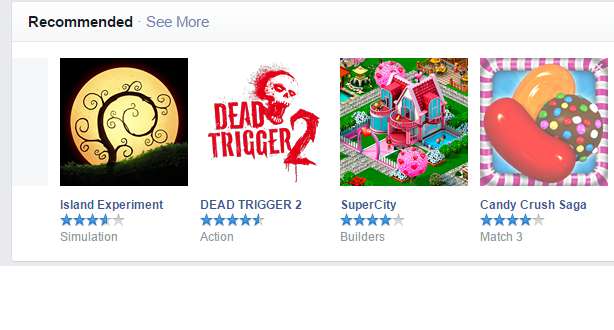 Double click on the game which you want to block notification from Facebook users. 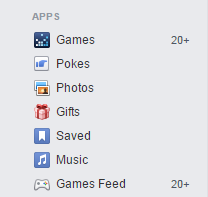 I selected Candy Crush Saga since I don’t want any users send me notification to pay Candy Crush Saga in Facebook. 5. In the Game properties, you will see a link “Block”. See the image for more information about how to block game request from users in Facebook. Blocking Candy Crush Saga will prevent others from sending you invitations and requests for this app and you will prevents this app from getting any info about you. This will also prevent you from seeing Candy Crush Saga if other people have installed. 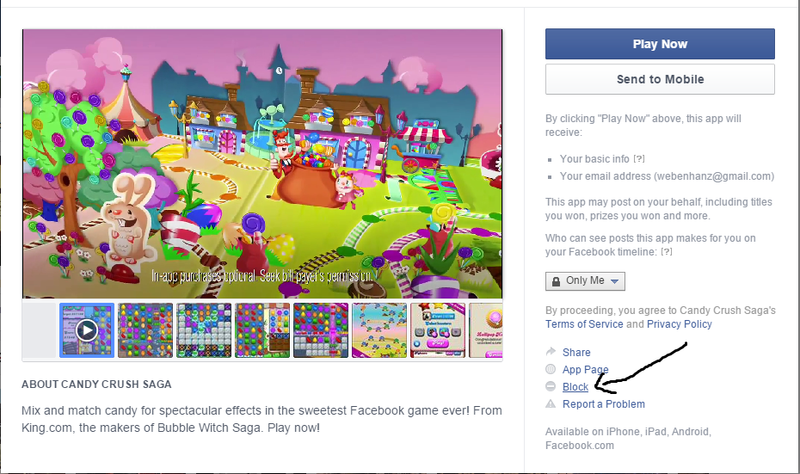 Click on Confirm to not to see any more Candy Crush Saga game request from your friends in Facebook.